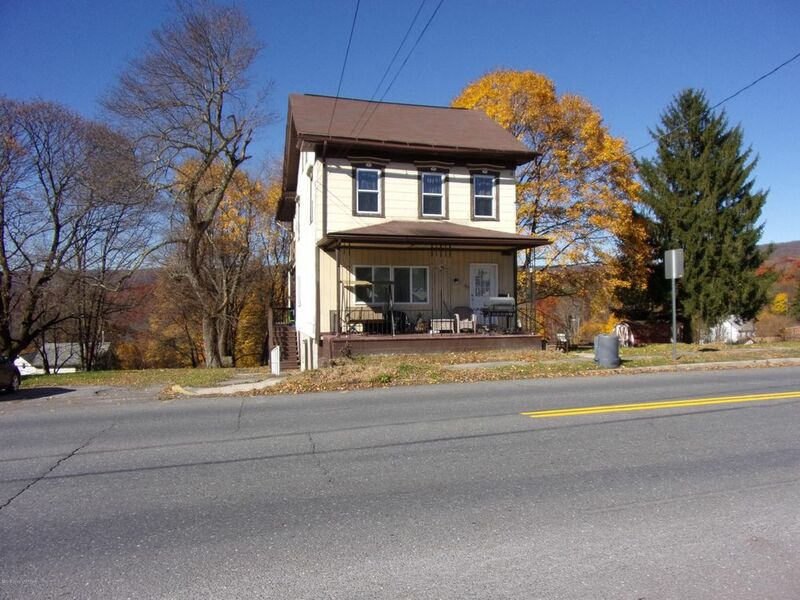 Spacious 2 unit building located on the east side of historic Jim Thorpe. The location is ideal for those who love to be in the beautiful Lehigh Gorge State Park or the downtown area (which is just a short distance from this location-across the bridge and to the left)!!! The property is currently a 2 unit building but could be converted back into a very spacious single family home, use 1 unit for yourself and use the income from the 2nd to help with expenses! Perhaps a vacation rental or even a B-B type property (check with the borough for this use). One unit has 3 bedrooms plus the 3rd floor additional space while the other has two bedrooms. both have washer and dryer hookups for great convenience as well. Directions: Rt. 209 South into Jim Thorpe, cross 903 bridge (North St), property on left just shortly after crossing the bridge, sign on.